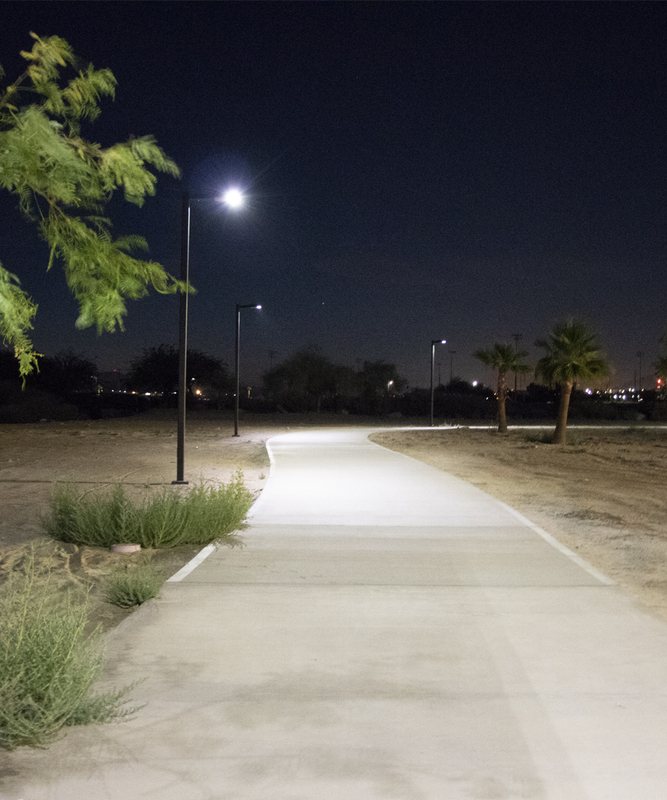 With over 16,000 First Light fixtures installed across the U.S. and around the world in the last 5 years, our solar lights are a reliable and proven solution for outdoor pedestrian lighting projects. We’ve engineered our lights with the most robust materials and adaptive technology to ensure our lights stay on all night, every night. We test all of the components of our lights to ensure they deliver the performance expected. We have ongoing tests in controlled environments for our batteries, solar modules and more to gauge their ability to withstand extreme conditions long term. This is in addition to real world environmental testing and follow up with our customers so see how our lights are performing in the field. This all informs our ongoing product development and improvement so that we can continue to deliver everbetter performance and reliability. This explains how our lights have been able to withstand trials from baseball bats to hurricanes. “First Light Solar luminaires are simple to install, taking less than 15 minutes per fixture. They are built to last and saved Harris County over $250,000 versus trenching and wiring. When Hurricane Harvey hit and this park was literally underwater, the lights still shone bright. 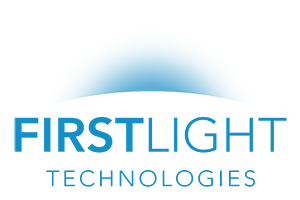 It’s a pleasure working with First Light. Increasing safety in a retirement community with ultra efficient solar bollards. A long neglected public right of way in San Francisco got a makeover. New Jersey town saved money and emission by installing solar lighting in a local park. Morinville, Alberta wanted an innovative solution to light a neighborhood pathway.